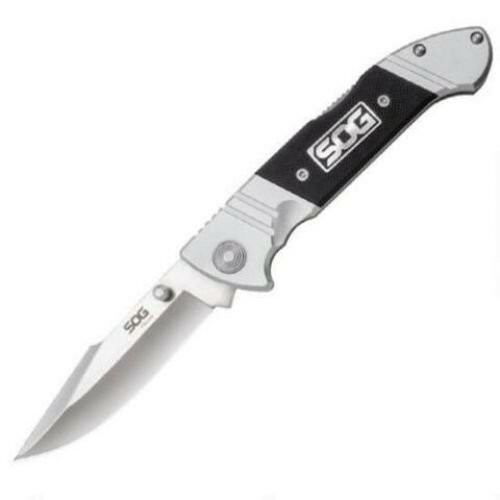 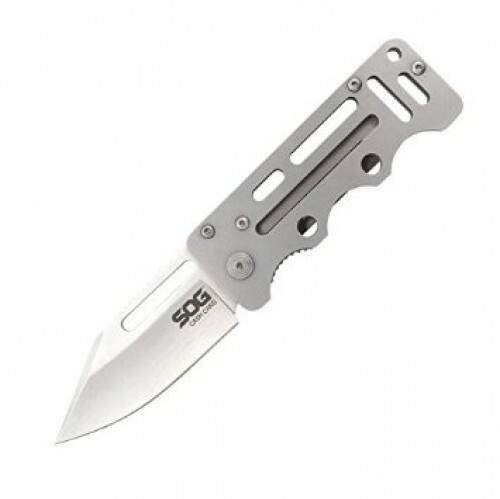 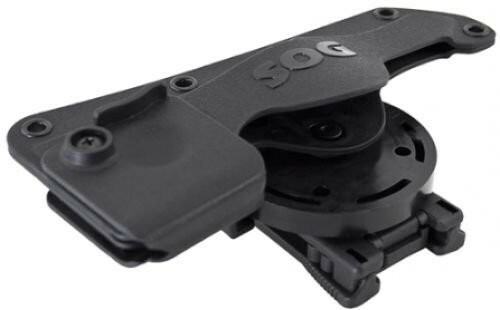 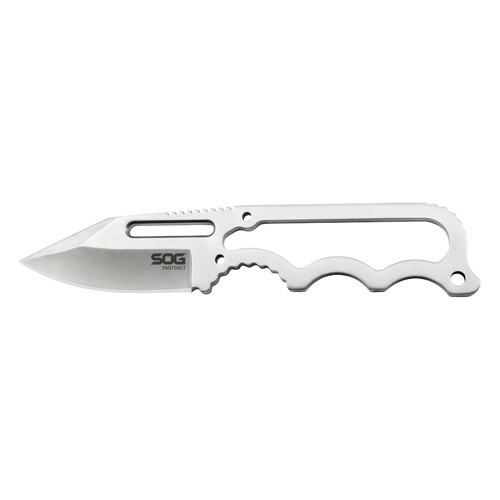 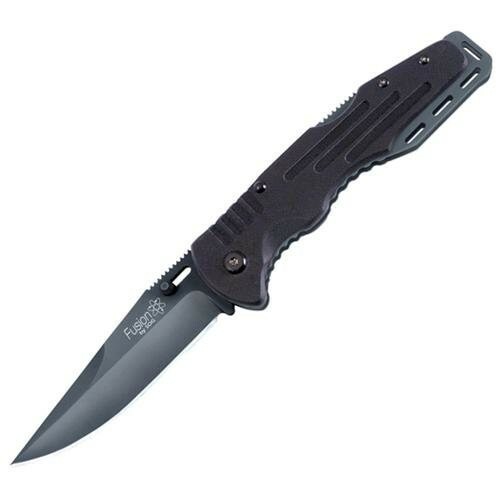 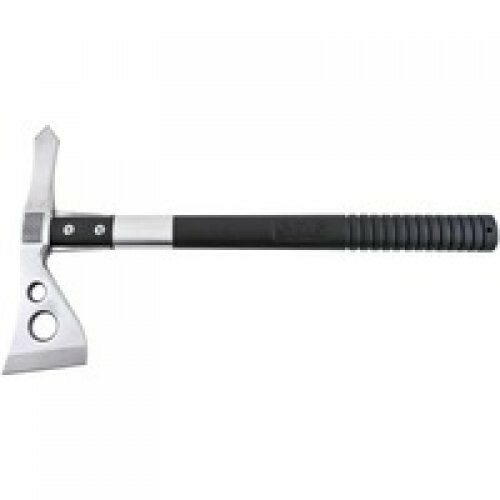 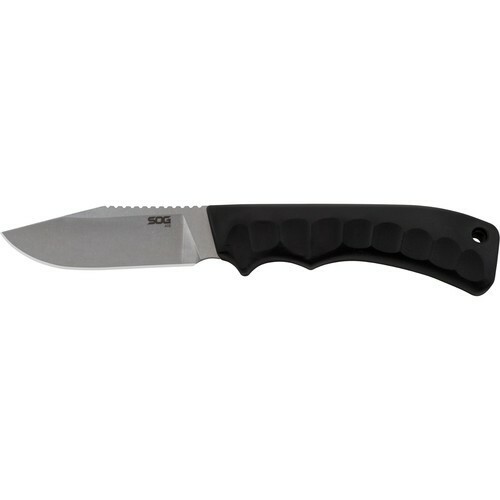 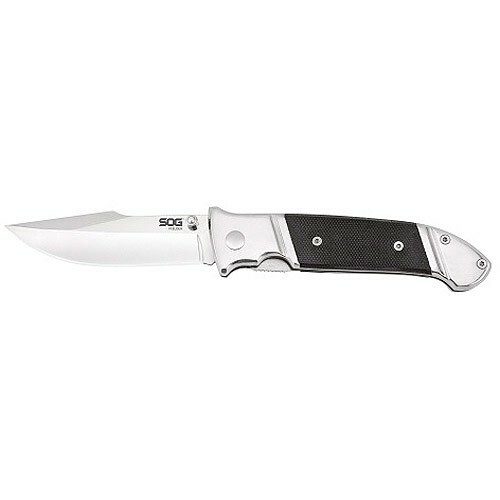 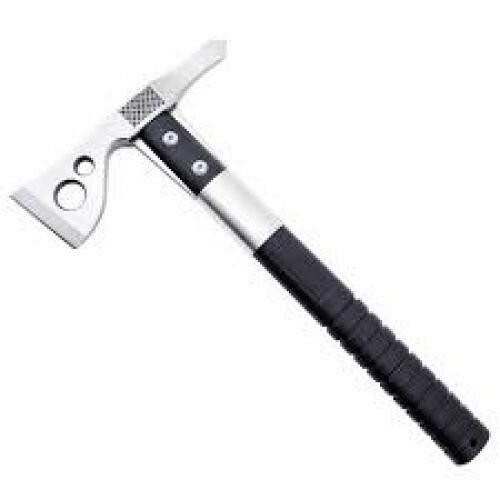 Taking its name from an elite Special Forces military group from the Vietnam era – the Studies and Observation Group – SOG was founded in 1986 by designer and toolmaker Spencer Frazer. 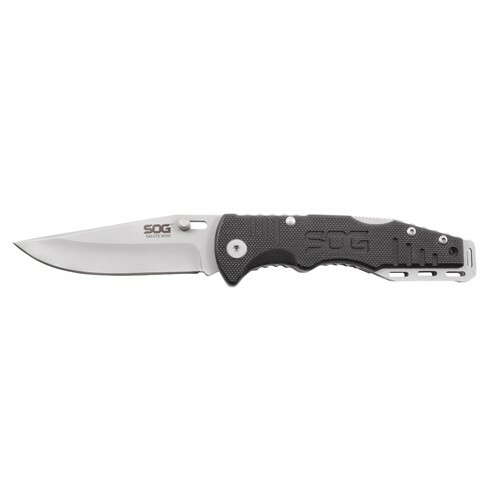 SOG has gone on to produce the favorite models of specialty knives and tools used by the military, law enforcement, industrial tradesmen and outdoor enthusiasts worldwide. 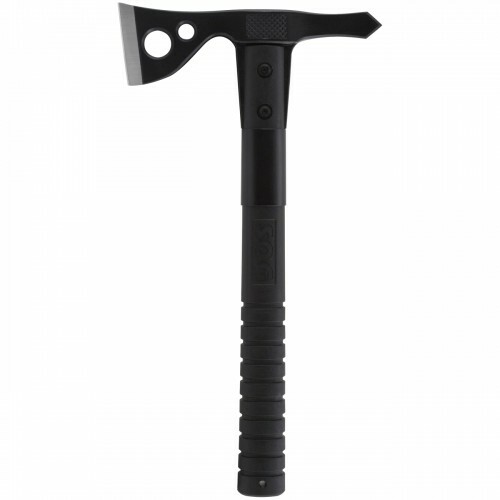 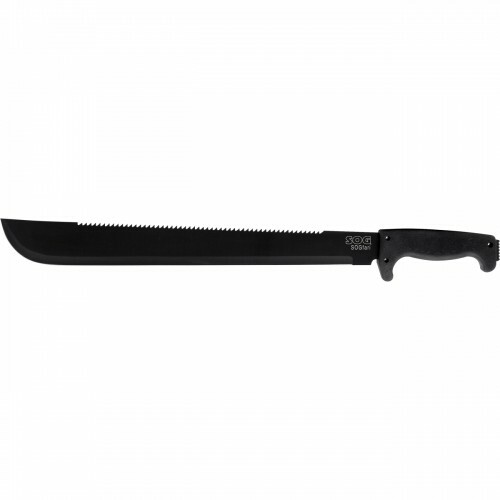 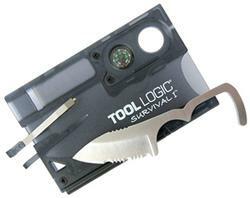 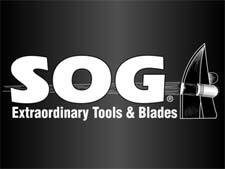 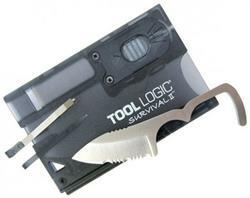 SOG’s diverse range of award-winning knives and tools are sold worldwide.